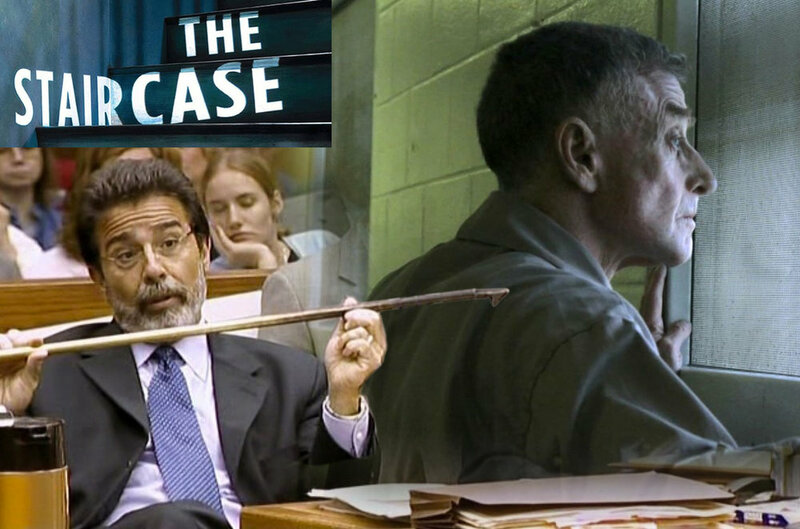 We take a look at the Netflix true-crime docuseries "The Staircase". Leaving spoilers for the second half of this episode, we take a deep dive into Kathleen Peterson's mysterious death and the court case surrounding Michael Peterson. Exploring the docuseries and beyond, we offer some armchair sleuthing as well as other sources for the listener to explore the case.